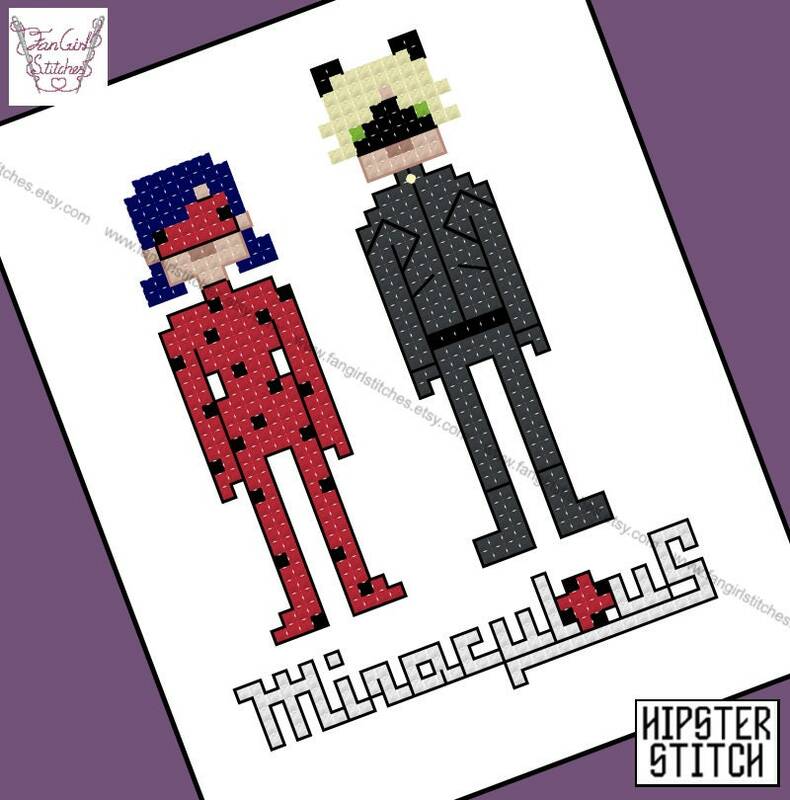 Help Ladybug and Cat Noir save Paris from Hawk Moth with our new Cross Stitch Pattern. 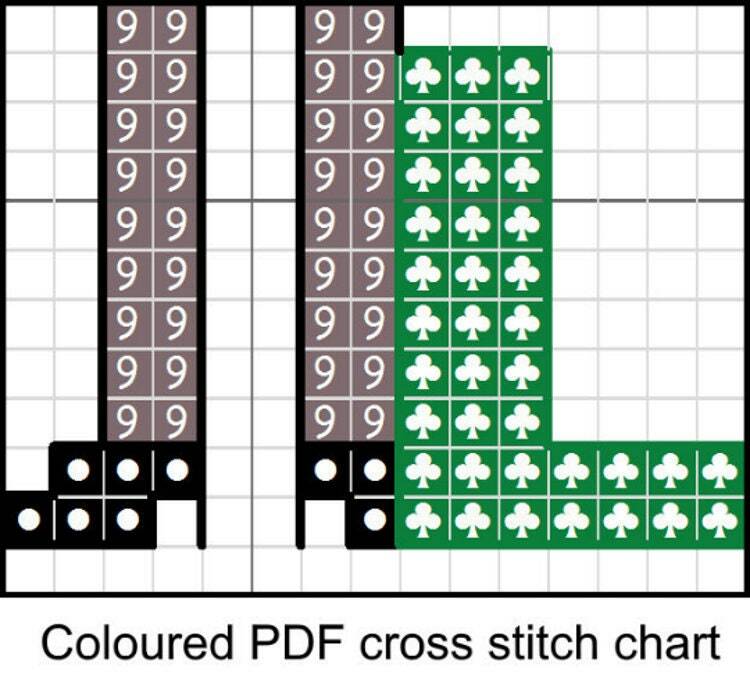 This design includes whole stitch back stitch, French knots, and is suitable for beginner stitchers. This is a parody (inspirational) work. 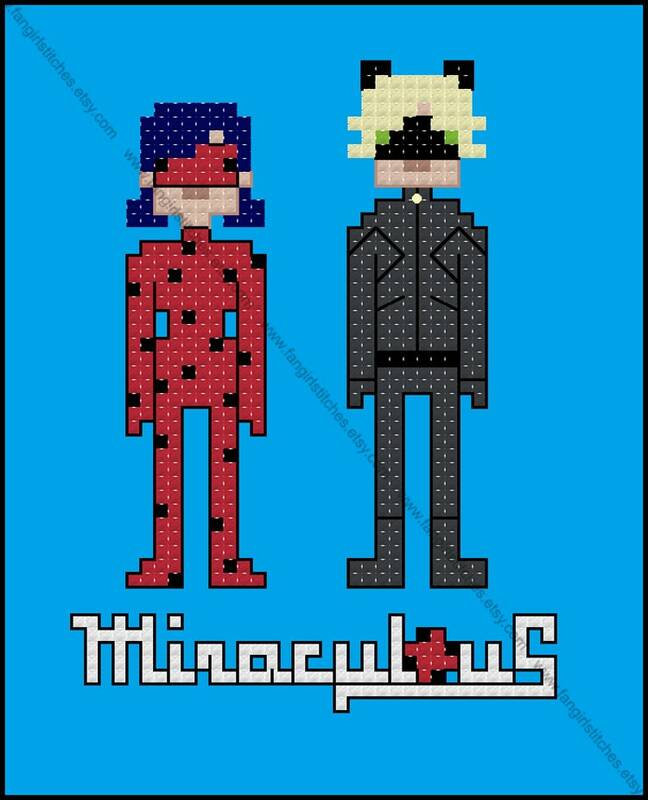 Miraculous Ladybug and its characters are copyrights and/or registered trademarks of Zag America LLC. 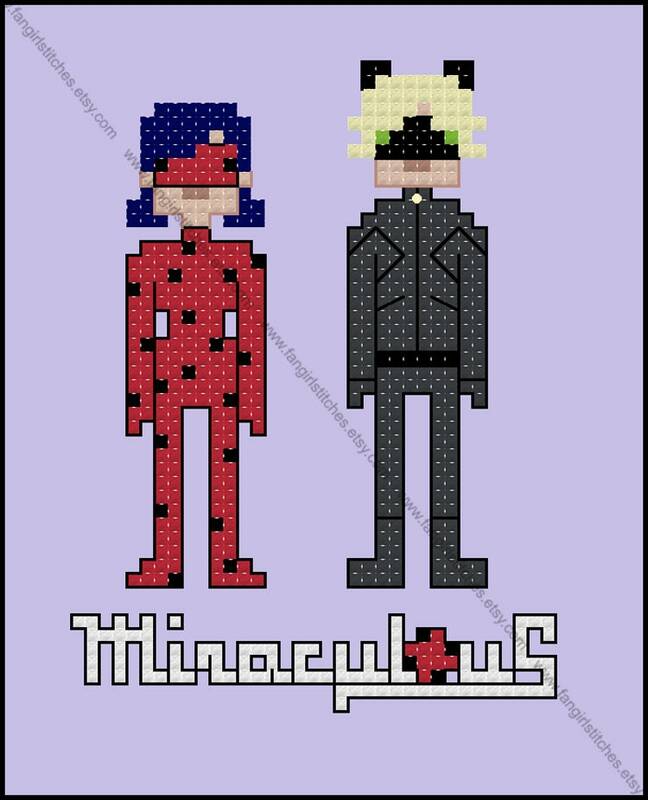 This production is not sponsored, endorsed by or affiliated with Zag America LLC or any of its subsidiaries or affiliated companies and/or third party licensors.